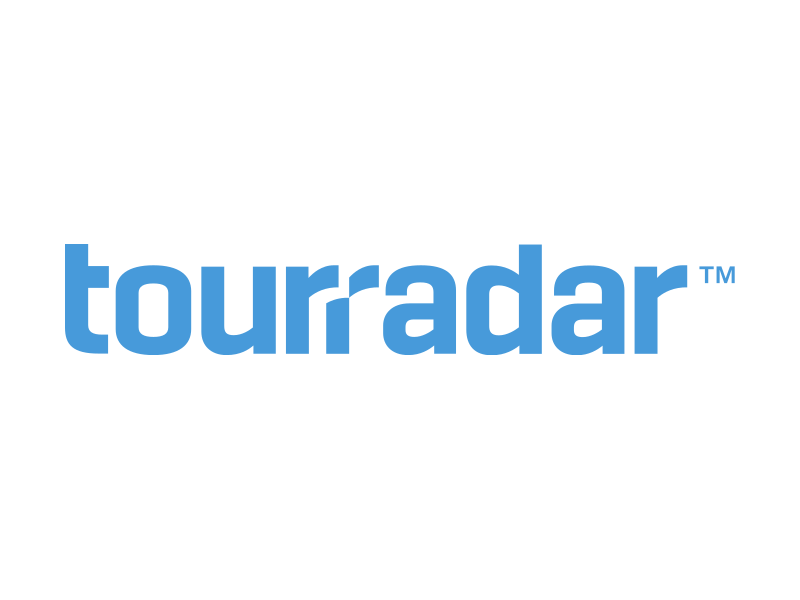 TourRadar's fellowship award will provide students with invaluable international work experience that will set them apart from competitors in their field. The recipient would be asked to join our team in Vienna for a duration of two months where they will hone their skills under the leadership of our marketing specialists. The receipient will be individually mentored by our content writers, performance marketing analysts and social media marketers. 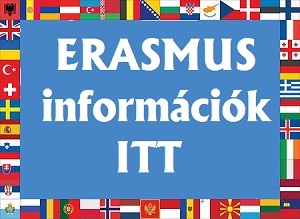 They will be provided housing for the duration of the fellowship and a stipend of 1000€ (EUR) per month. The application process is outlined here: https://www.tourradar.com/fellowship/content-marketing. Applications close Friday May 25th, 2018 and the award recipient will be contacted no later than Friday June 1st, 2018.